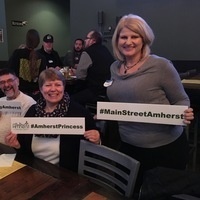 Meet other professionals in the Amherst community while learning more about how M.S.A. can help you build your business. Get to know M.S.A. members socially as well as on a professional level. Snacks are provided along with a cash bar.